The following is a guest post by Philip via MarketingToChina.com, edited by Key. 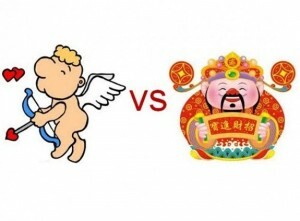 Today is February 14, Valentine’s Day in the west and also “Chu Wu”, the fifth day after Chinese New Year, which happens to be the day for Chinese to welcome the god of wealth. The coincidence that the two popular holidays happen to fall on the same day dilutes the festivity of both. However, Valentine’s Day seems to be the losers. 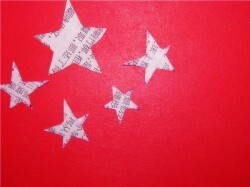 Happy 61st birthday China, and happy national day to everyone! Hope you are enjoying your week long vacation if you are currently working in China. Here is a forum post on Tianya, a gathering of China’s national flags made and submitted by Tianya users. Enjoy! 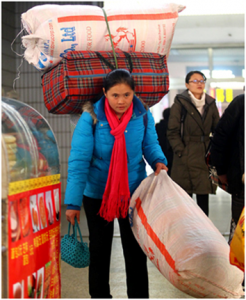 Singles Day or One’s Day or Guang Gun Jie (Chinese: 光棍节 Pin Yin: guāng gùn jié; Wades: kuang kun chieh; literally: bare sticks holiday) is a Chinese pop culture holiday on November 11 for people who are still living the single life. 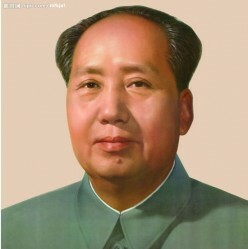 The People’s Republic of China is about to turn 60, how to evaluate and pay tribute to the founding leader of the Chinese Communist Party Mao Zedong (毛泽东) once again became a topic of discussion. 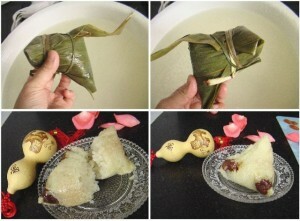 Dragon Boat Festival occurs on the fifth day of the fifth month of the Chinese calendar. In 2009 this falls on May 28. According to the custom the celebrations includes eating zongzi, drinking realgar wine, and racing dragon boats.